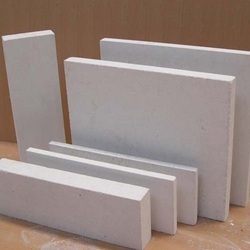 Established in the year 1985, we, Supra Refractories, are one of the well-known Exporter, Importer, and Trader of a vast range of Refractory and Ceramics Products. 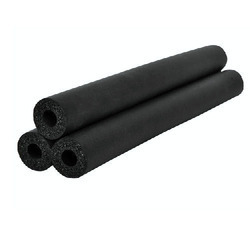 Our wide range of product includes Fire Bricks, Calcium Silicate Block, Fireproof Cement, Insulation Tubes, Ceramic Bulk Fibre and much more. 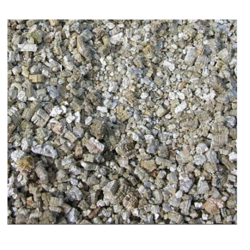 Offered range is developed by using the supreme grade raw material, at our vendors' end. Different well-established vendors, we deal with are MMTCL, Maithan, Kumar Ceramics, Hyderabad Industries, ACC and Jharia Firebricks Bricks. 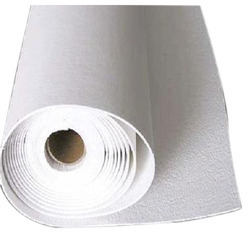 This range of products is known for its attributes such as low maintenance, abrasion resistance, eco-friendliness, thermal shock resistance, compression ratio and resistance against the humidity. 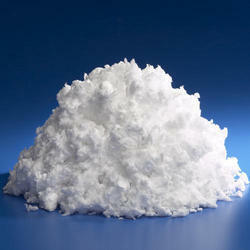 In addition to this, these products are widely applicable in different areas such as aluminum, nonferrous metals, ceramic & glass industries, and oil refineries. 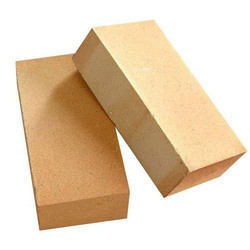 Also, we are providing quality energy saving solutions, which is specially used in various kind of refractory and thermal insulation applications. 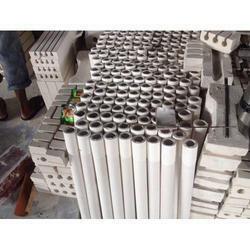 Moreover, we render total turnkey projects for refractory application, emergency repairs, and shut-down maintenance. We have thoughtfully built a spacious warehousing section to preserve the sourced products safely. 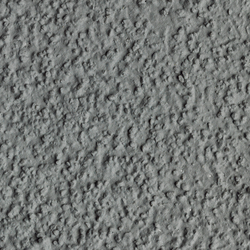 Owing to the deft professionals, appointed through acrimonious measures, we have been able to offer a defect-free range to the clients within the stipulated time period. Our proficient engineers and quality auditors make sure that the obtained products match with the set industry norms & guidelines. In addition to this, we have introduced several easy payment modes such as cash, cheque, and DD, to make the monetary transactions easy for our professionals. We export our products across the globe.